Here's what everyone wants but can't find!!! 7+/- Acres with standing timber that has not been harvested in years. 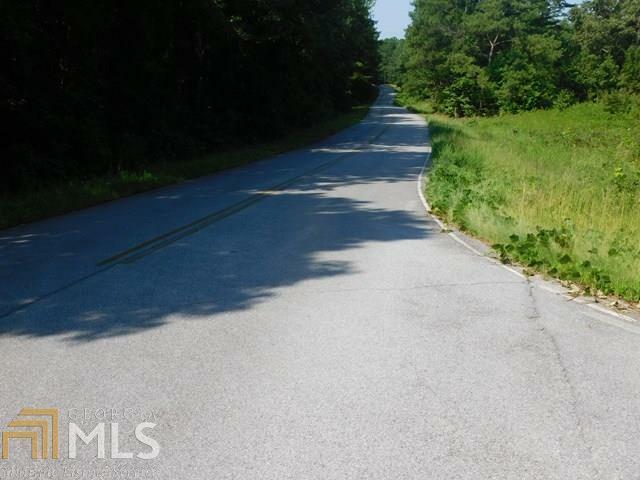 This property has approximately 1200 ft road frontage on both sides of Old Jacksonville Road, Buchanan, Ga. Great area with a lot of nice homes built in the last few years. Land starts at corner of Lake Circle Road and Old Jacksonville Road traveling west for 1200 ft on Old Jacksonville Road. Additional 40+/- acres across the road for $109,000. Listing provided courtesy of Haralson Realty. © 2019 Georgia Multiple Listing Service, Inc. All rights reserved. Information Deemed Reliable But Not Guaranteed.